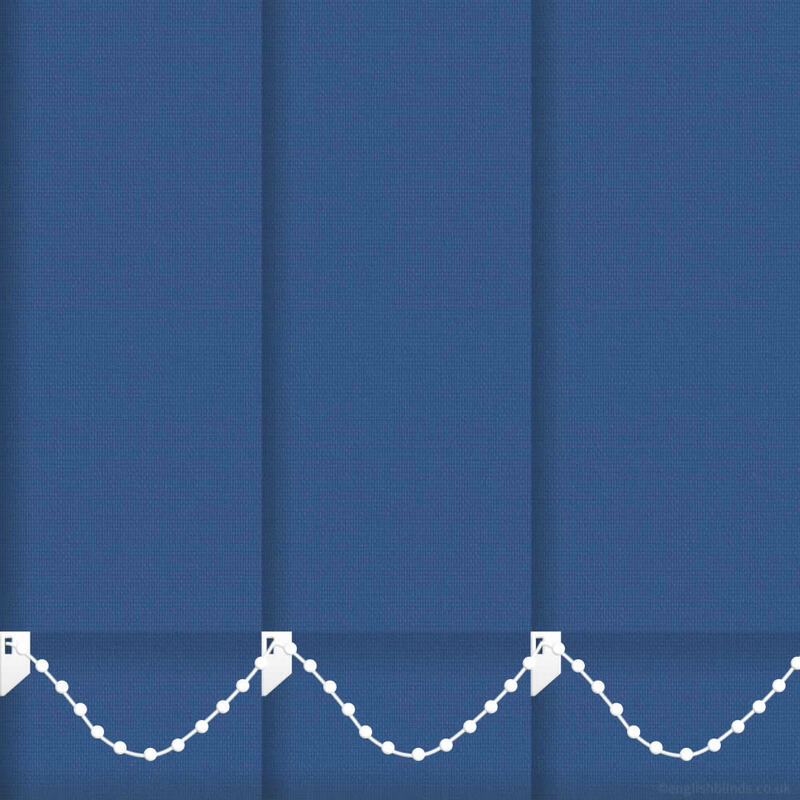 The deep and rich royal blue tones of these high quality fire resistant vertical blinds are a fabulous way to bring timeless colour, safety and contemporary styling to any rooms décor. 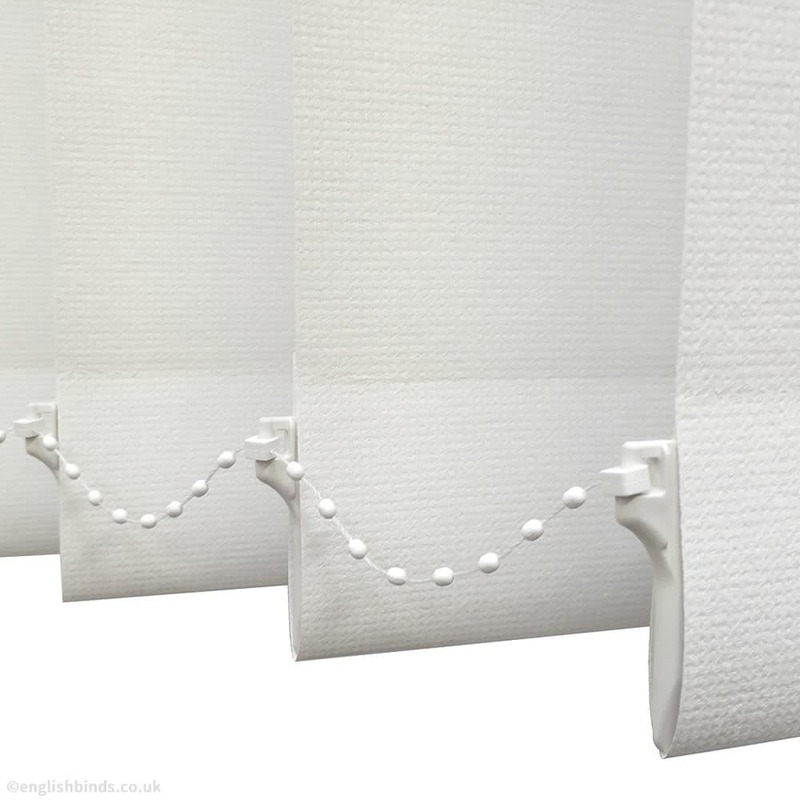 The blind is beautiful and easy to install and a very competitive price for the quality. The order procedure was very quick and easy. 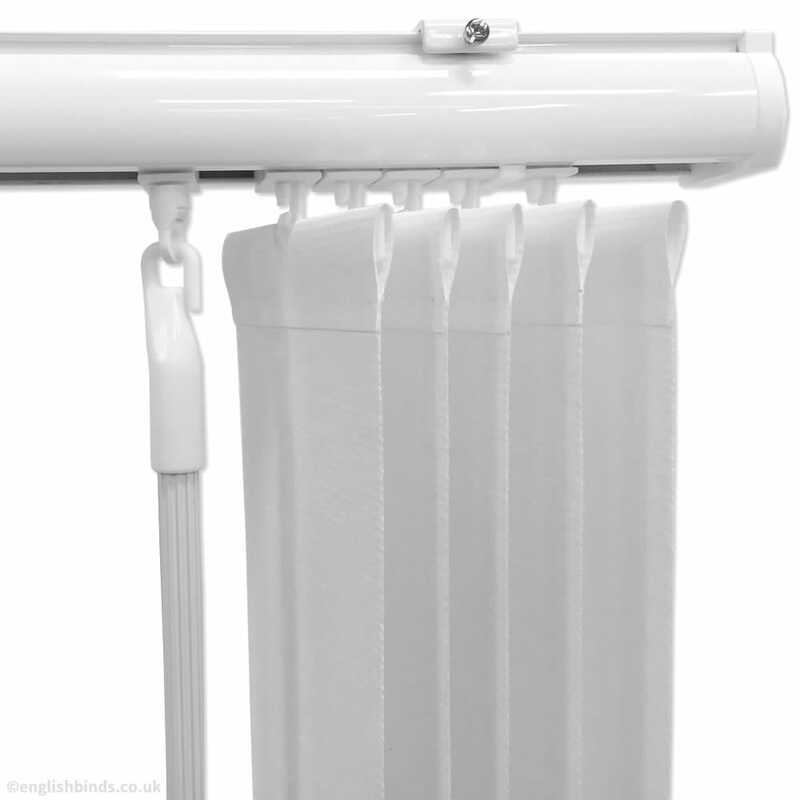 The waterproof roller blind we ordered arrived on time and is of good quality. 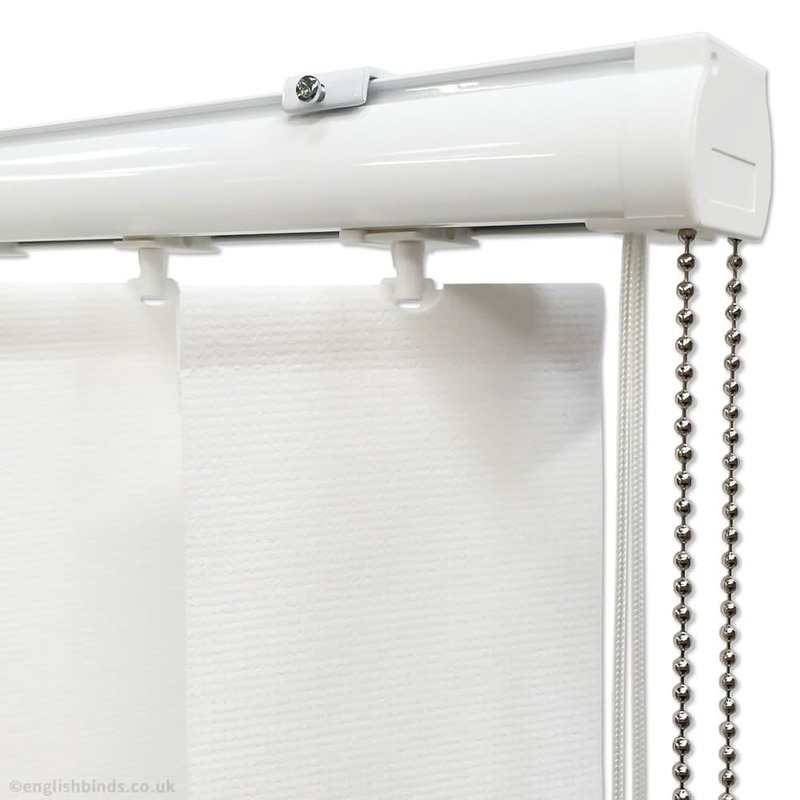 The blind included all fittings screws and brackets and was easy to put up. 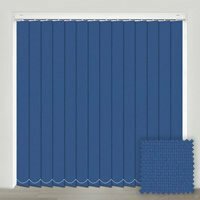 Having ordered to custom size it fitted the window exactly, so we are very pleased overall and happy to recommend English Blinds. 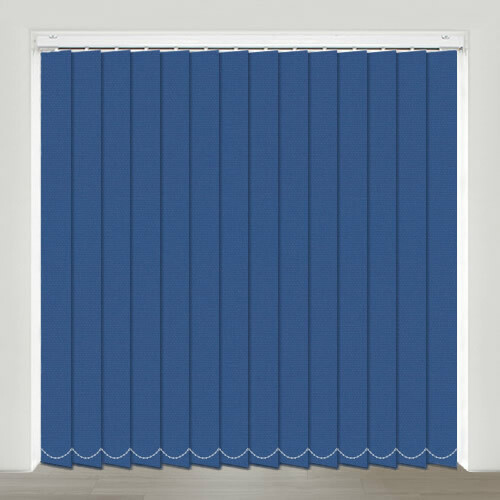 I believe English Blinds are an old fashioned business with a modern profile, they put service and the customer first, which a lot of modern companies don't. They are helpful and supportive and the quality of their products cannot be disputed.